Contact us now to get the stone fair details or project quote ! 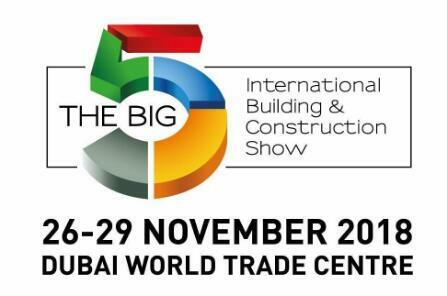 The Big 5 2018 Dubai slogan is "Shaping the Future of Construction",Let Us go to the Grand Exhibition. As we all konw, Many Manufacturers, suppliers, traders and service providers from Middle East Asia, Europe and Americas would be showcasing thousand of advanced technologies and solutions. 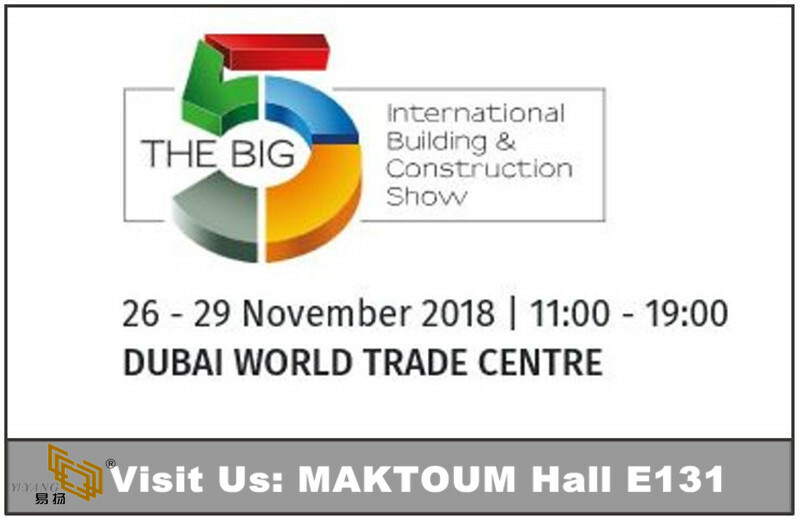 Yeyang Stone Group will also attend The Big 5 2018, Dubai, UAE Exhibition,our booth is MAKTOUM E131,meet you in Big 5 2018. It is the largest and most influential professional building materials industry exhibition in the Middle East. 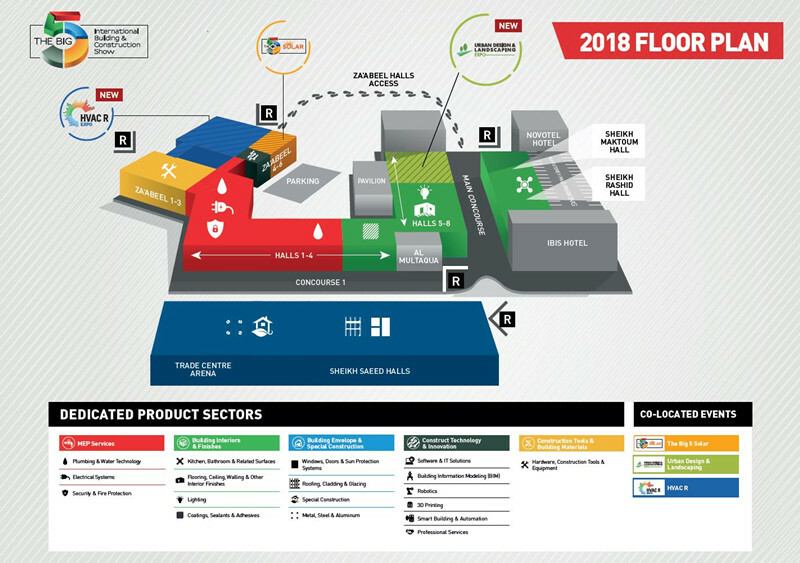 The five major industry exhibitions in Dubai Building, THE BIG 5, was launched in 1980 and is an influential and large-scale exhibition of buildings, building materials, energy and services in the Middle East. The violent and continuous development of the construction market in the Middle East has driven the strong demand for construction equipment, materials and building decoration products, which has attracted global attention. Large scale: From November 26th to 29th, 2017, the exhibition was successfully held for 38 sessions. It was held at the Dubai World Trade Center with an exhibition area of more than 120,000 square meters. A total of 2,600 exhibitors from 60 countries around the world participated in the exhibition. More than 100,000 professional buyers from around the world came to visit. Professional division: the so-called five major industries, MEP services (HVAC, refrigeration), architectural interior and decoration, architectural and special construction, construction tools and building materials, construction technology and innovation. Each industry has a dedicated sub-district that allows buyers to find what they need with the lowest cost, the shortest time, and the least amount of energy. YEYANG STONE is a leading stone manufacturer which established in 1993. It's located in the stone hometown-Xiamen & Shuitou.We focus on the competitive quotation of granite, marble, quartz, slabs, Tiles and countertops. 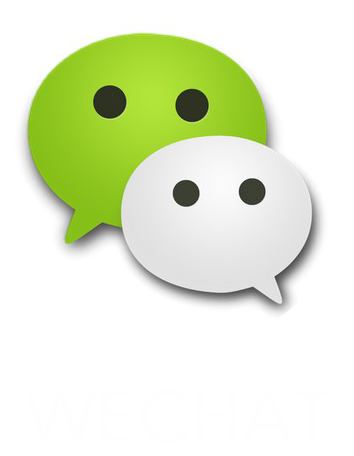 We have exported to 60+ countries for different projects.